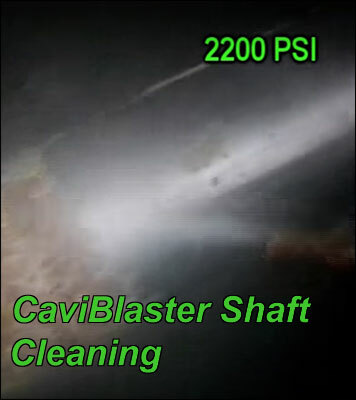 Mrs. G Diving Now Has a CaviBlaster Underwater Cleaning Tool! Safety- the system is powerful enough to do the job but won't harm surfaces or the diver using it. Versatility- the compact nozzle can clean even complex angled items. One Pass Cleaning- all marine slime, seaweed and even barnacles are cleaned with one sweep for fast service, yet bottom paint remains untouched. 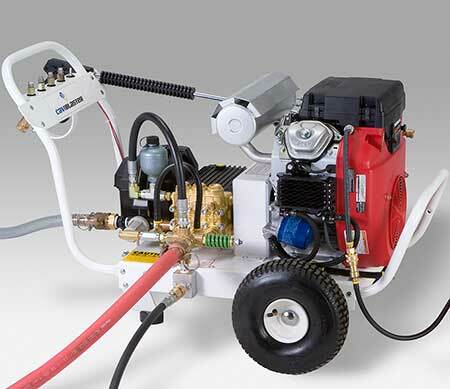 Seawater Use- the CaviBlaster uses seawater for operation. System Advantage- the CaviBlaster leaves a smooth surface slowing the return of marine growth. Cavibuster Anywere- the self-powered CaviBlaster can be used on a dock, sea wall or the Mrs. G Dining work boat. Contact Us today for diver services using the CaviBlaster. Contact Us today for commercial diver services using the CaviBlaster.